Spring has sprung and our favorite billionaires are out there…doing well, pretty much whatever the heck they want to be doing. Take, for example, billionaire Elon Musk, who both won't heed the SEC's warnings and just dropped a rap tune that is basically an ode to weed and the dead gorilla Harambe. He's always been eccentric but these days the Tesla boss is charting new waters. Can someone check and see if he's off his meds? Mexico's richest person, Carlos Slim Helu, announced his retirement…but is it premature? And finally, the billionaire family behind the highly-addictive opioid OxyContin is facing more lawsuits. Buckle up people, this is the latest edition of the Billionaire Roundup. 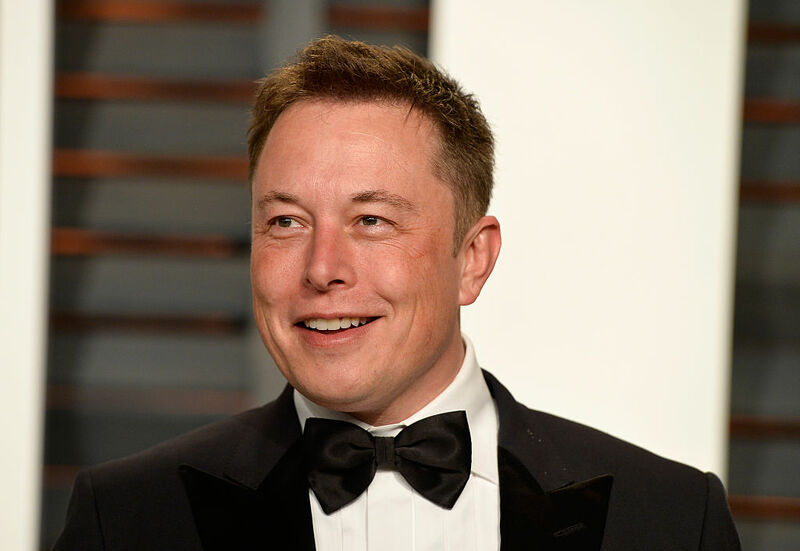 The SEC has issued a statement saying that it is "stunning" that billionaire Elon Musk has failed to seek pre-approval of any of his tweets about Tesla in the several months since the was ordered to do so. This situation is, of course, a direct result of those tweets back in August in which Musk talked about taking Tesla private. Those tweets resulted in $40 million in fines, the appointment of two new people to Tesla's board of directors, and the removal of Musk as chairman. His SEC settlement required Tesla to designate a lawyer to pre-approve any tweets about Tesla. Technically Tesla did appoint a tweet approver in late December, the only problem is that the person is monitoring Musk's tweets in real time rather than approving them before he posts. "Such brazen disregard of this court's order is unacceptable and unworkable going forward," the SEC said in the filing. "The SEC requests that this court hold Musk in contempt and impose an appropriate remedy to ensure future compliance." It wasn't an early April's Fool's joke, unfortunately. On Saturday, March 30th, Musk dropped a rap single called RIP Harambe to SoundCloud. The tune is a tribute to the 17-year-old, 440 pound gorilla that was shot to death at the Cincinnati Zoo after it grabbed a young boy that fell into the gorilla's enclosure. The AutoTuned song goes:"RIP Harambe, sipping on some Bombay, we on our way to heaven, Amen, Amen. Again, can someone go check on Elon Musk's mental health? The richest person in Mexico, telecom billionaire Carlos Slim Helu is planning to retire… sometime in the next six years, according to President Andres Manuel Lopez Obrador. Slim is the 79-year-old behind America Movil, one of the largest mobile phone companies in the world. "He wants to retire, and he wants to do it in the next six years," Lopez Obrador told a press conference." Talk about advance planning! The lawsuits keep coming for the billionaire Sackler family – the people behind Purdue Pharma and OxyContin. New York has joined a growing list of state and local governments suing the drug maker for causing the opioid crisis by putting their greed for money over the safety of patients. New York averages nine opioid related deaths per day. The state's attorney amended an existing lawsuit against Purdue Pharma to add members of the Sackler family as defendants. The lawsuit seeks tens of millions of dollars worth of penalties and damages. It also seeks to have Purdue stripped of their license and barred from marketing and distributing painkillers in New York until they put strict safeguards in place. Despite his abundance of assets, Musk is reported to be basically cash poor, with some 40 percent of his Tesla stock pledged as collateral against his various loans. The house comes with a few high-tech features befitting its former status as one of Musk's LA homes, like a fully-integrated security system.